One of the most notable releases of 2014 comes in the form of a collaborative album which features a few of Colorado’s upper-echelon Hip-hop and R&B artists. 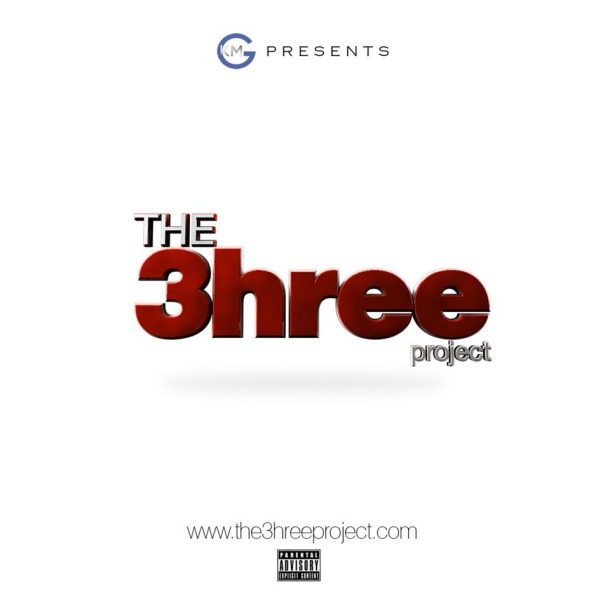 From top to bottom, The 3hree Project is a truly magnificent example of musical artistry. Up until now, many have said that Colorado’s urban music community lacked its own distinct sound and ultimately originality, but this album undoubtedly defies that stereotype. Instead of conforming with the status quo, it employs a new sound, a refreshing sound, a sound that is more befitting a city as gifted as Denver. While it most certainly has its gems, as is the case with any album, it has its questionable tracks as well. Yet and still, if the world is listening, this is Denver Hip-hop.